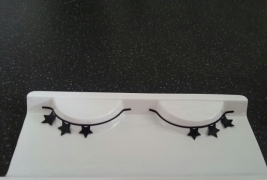 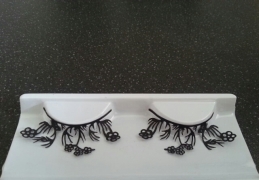 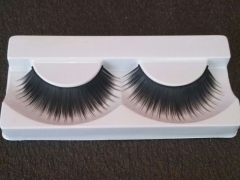 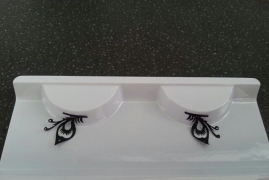 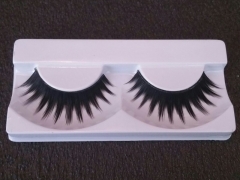 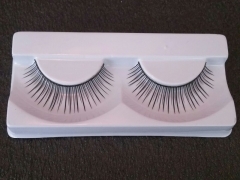 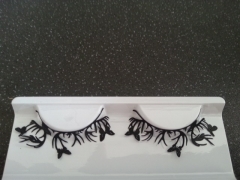 Give your eye lashes a fun and funky make over with these show stopping, party, Paper Cut Lashes. 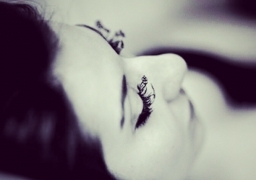 Can`t be bothered to apply mascara? 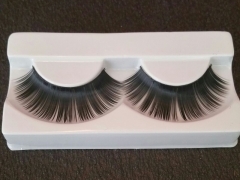 Pop on these lashes on for an instant full lash effect.